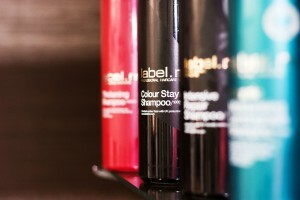 Capelli Hairdressing only use a range of permanent, ammonia-free colouring products. These are not only long-lasting, but also enriched with ingredients that leave your hair incredibly shiny and soft, yet full of life. Its the lack of ammonia fumes that gives the salon a clean air feel and contributes to its fresh, clean atmosphere which benefits both customers and stylists alike. 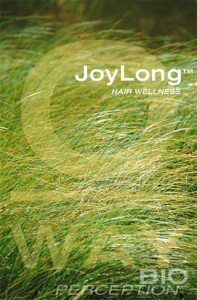 You can also purchase Organic Hair (OWay) products in the salon. 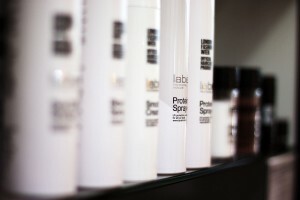 The attractive, earth-coloured Shampoo, conditioning bottles are clearly and simply packaged. Finally after long research we have found a brand to compliment our Organic Range. inspired by Hairdressers To Share The Future.